Student enrolments are high with national expansion on the cards. In July 2018 our new Brisbane Institute will be offering world-class chef training to meet industry growth following the 2018 Commonwealth Games. 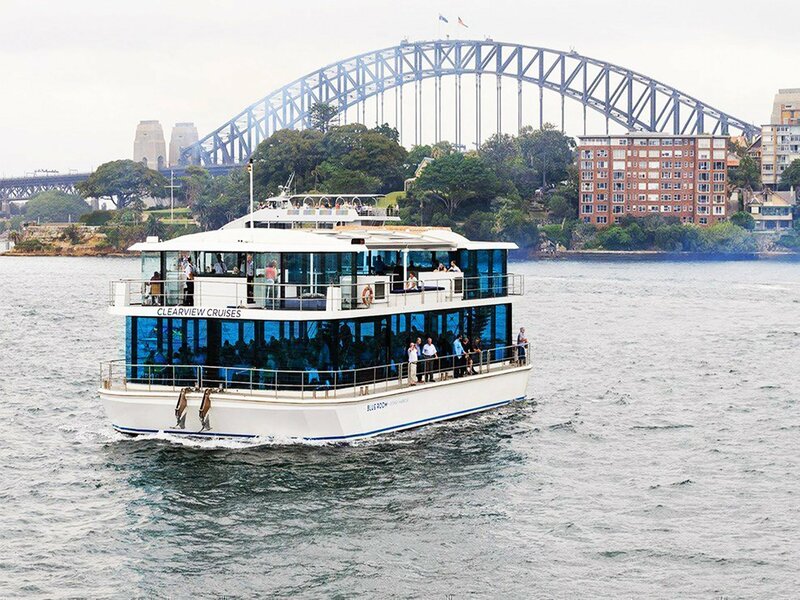 Le Cordon Bleu Sydney’s Bachelor students enjoyed an exciting start to the year with a lunch cruise on the Darling Harbour and a tour of five-star Hyatt Regency Hotel. 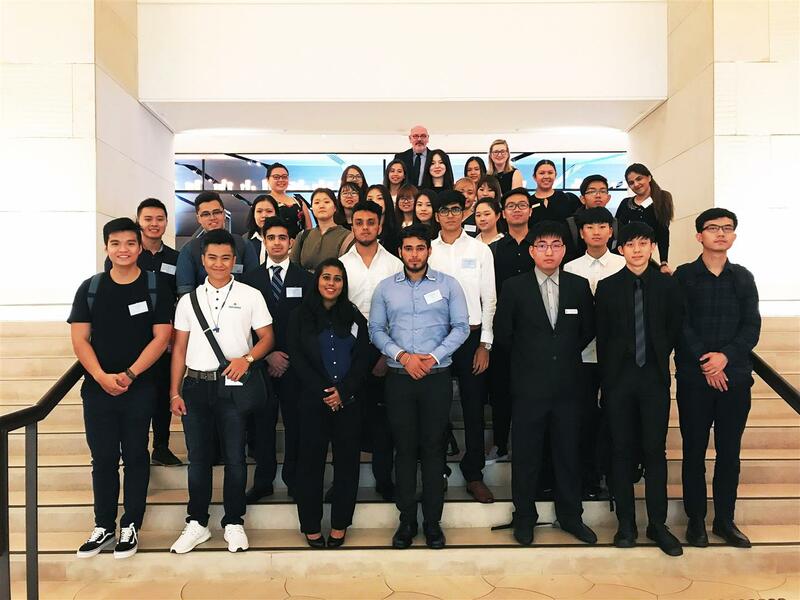 Meeting at the Hyatt in Sydney’s CBD, students were given an exclusive industry ‘behind-the-scenes’ glimpse of the hotel, to gain a first-hand appreciation of the operations, services and facilities offered by a five-star establishment. Boarding a cruise ship at Darling Harbour, students enjoyed cocktails on the Sky Deck with canapes, followed by a three-course menu. Students took advantage of the opportunity to socialise and network with their peers. A highlight for students was meeting the cruise ship Captain who was available to answer student queries and provide industry insights. 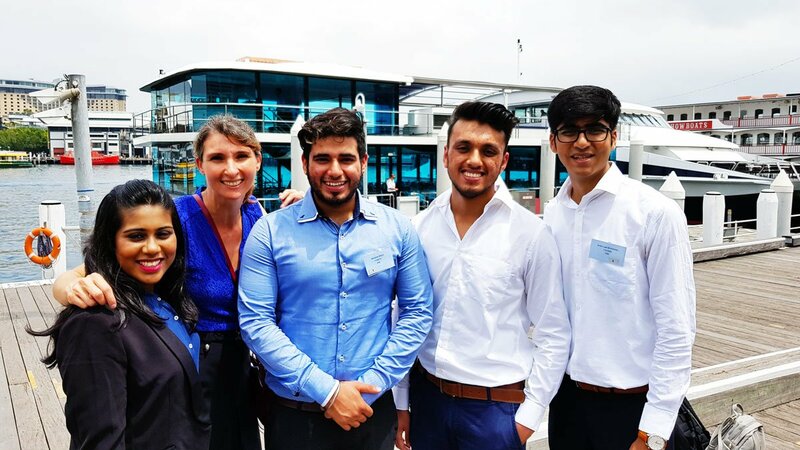 Students were delighted with the event which allowed them to connect with peers and learn about the industry. Le Cordon Bleu orientation events take place nationally at our Adelaide, Melbourne, Sydney and Perth campuses.